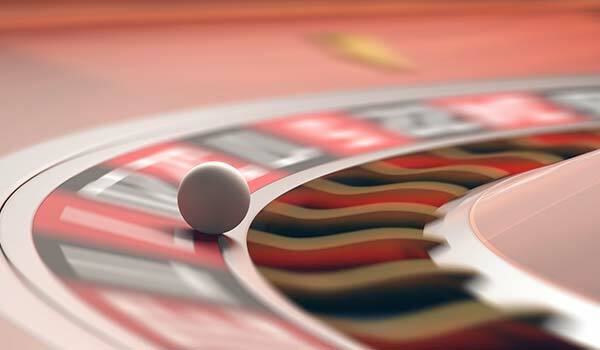 Roll the dice, ante-up and try your luck at the Mohegan Sun Casino. With over 300 table games, 42 poker tables and 5,000 slot machines, the Mohegan Sun is one of the East Coast's premier gaming destinations. The Mystic, CT casino also boasts world-class entertainment, dining and an electric nightlife. Sip a cocktail and dance into the night at the ultra-swank Vista Lounge. See a laugh-out-loud comedy show at COMIX or catch your favorite musical artists perform at the 10,000-seat Mohegan Sun Arena. If you'd prefer an afternoon of relaxation, enjoy a body spa treatment at the luxurious Elemis Spa. Gaming is free. The prices of casino services, shows and venues vary. 24 hours. Hours of casino services, venues and restaurants vary. While the minimum age to gamble varies from state to state, the legal age for casino gambling in Connecticut is 21. Mohegan Sun strongly enforces underage gambling regulations, and underage gamblers found on the gaming floor are subject to ejection and/or arrest. Although age restrictions may vary among different restaurants, many of the nightlife and entertainment venues of Mohegan Sun are also reserved for individuals over 21.
what table Games are at the Casino and what are the minimums? Along with 42 poker tables, the casino boasts over 300 table games for guests to enjoy their favorite games. The casino offers Blackjack, Spanish 21, Sic Bo, Pai Gow Poker, Caribbean Stud Poker, Baccarat, Mini Baccarat, Midi-Baccarat, Let it Ride and Craps. The minimums of poker games and table games are clearly posted and range from $5 to $5,000 per play.